August is National Mustard Month, in honor of the classic condiment we have created an entire blog post dedicated to our favorite mustard’s; our top five favorite mustard’s to be exact! With flavors like Raspberry Honey Mustard and Cilantro Jalapeño, how could we possibly choose a single favorite? Say goodbye to your classic yellow mustard and hello to five uniquely flavored mustard’s that are on another level of flavor. 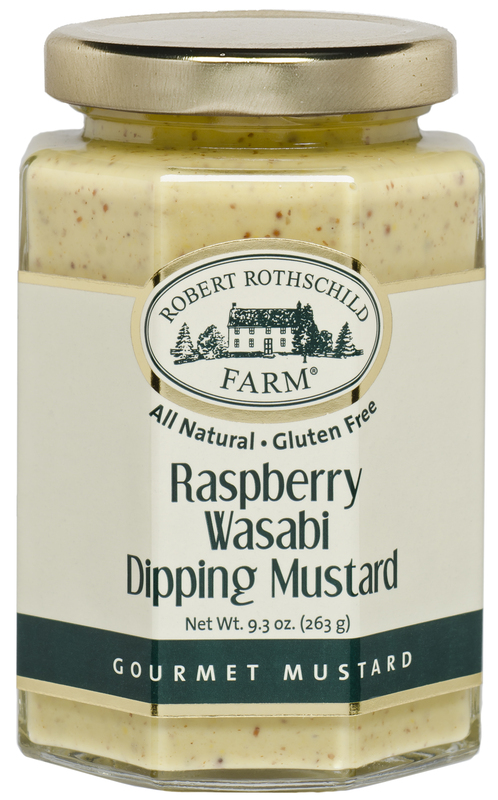 A classic condiment that is great as a dipping sauce for warm pretzels or chicken wings and also makes a delicious salad dressing. This mustard has garlic, buttermilk and Dijon for a super savory mustard that is a favorite around the farm. 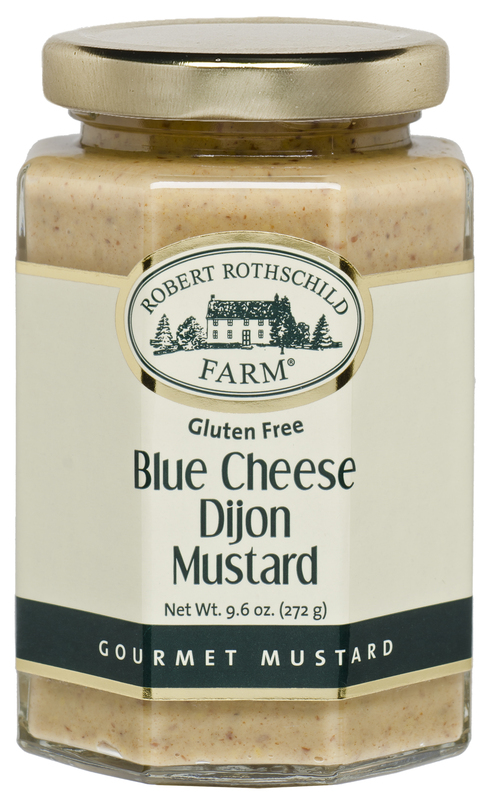 If you love blue cheese you will go crazy for this mustard! 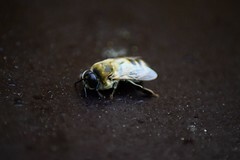 Yellow mustard never tasted so bold! If you like horseradish you will love this mustard. Mustard is an extremely versatile condiment and our flavor combinations will take any appetizer, side dish or main course to the next level. 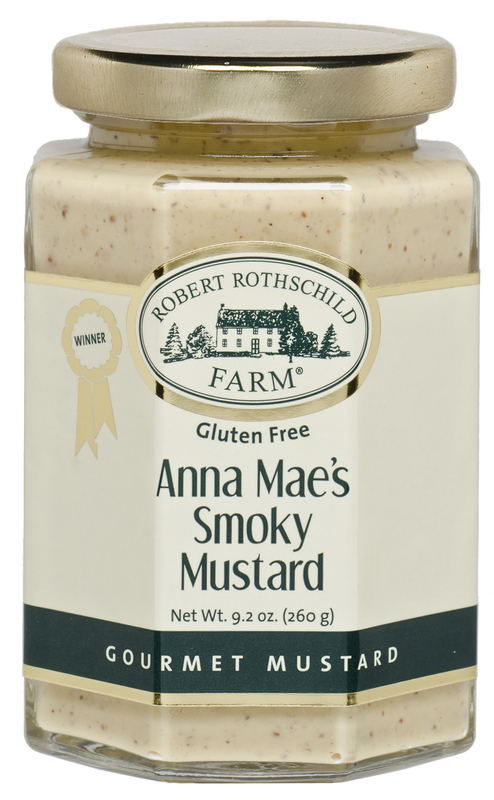 Experiment with your favorite recipes by adding our gourmet mustard’s into the mix. 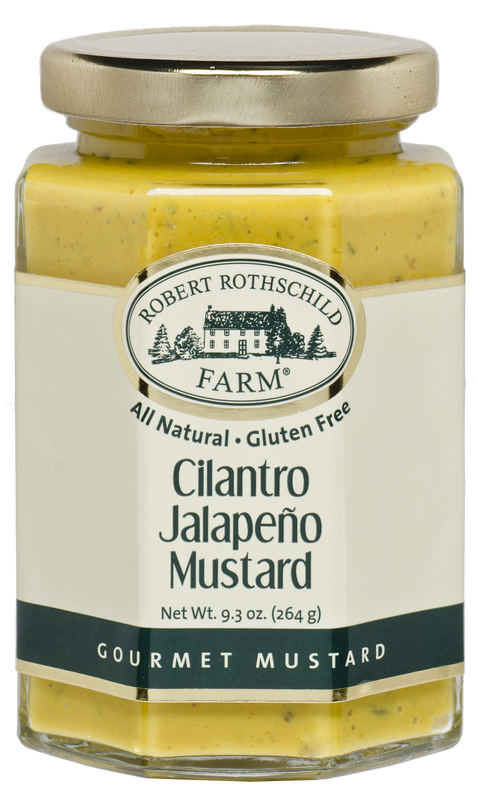 This entry was posted in Food Features and tagged cilantro jalapeno, Condiments, easy recipes, Mustards, raspberry honey mustard, recipes, robert rothschild farm, robert rothschild farm recipes. Bookmark the permalink. I need to include mustard more often! This is making me crave it!